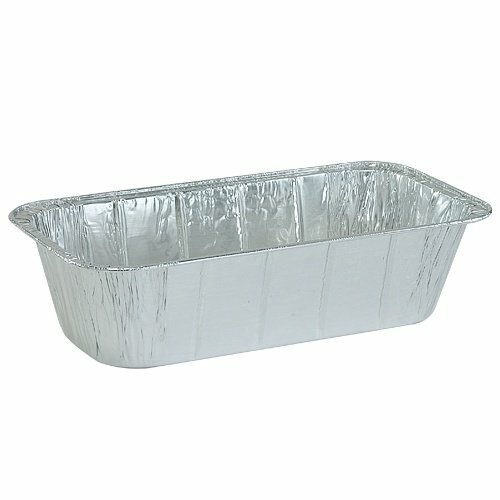 Nicole Home Collections 00602 Aluminum 5 LB LOAF PAN 1/3 SIZE, Case of 200. Disposable Product. Nicole Home Collections offers many sizes and styles of Aluminum pans.